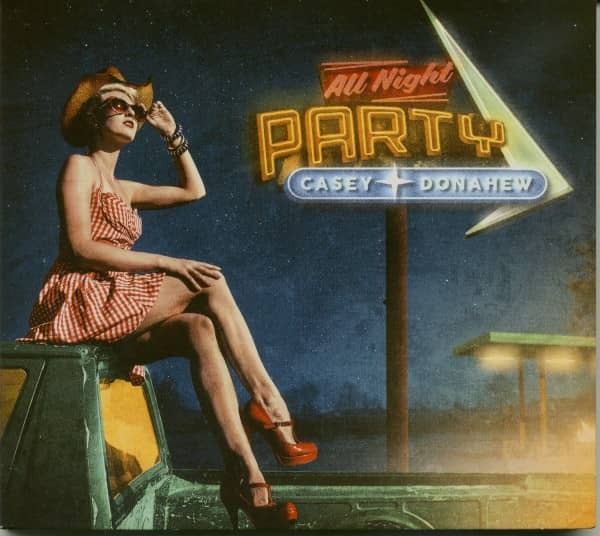 Texas country music from Caey Donahew with Kenny Greenberg - gtrs, Tony Harrell - acc,kbds, Josh Leo - perc,loops, Bobby Terry - acoustic gtr,banjo,bouzouki, Nir Z. 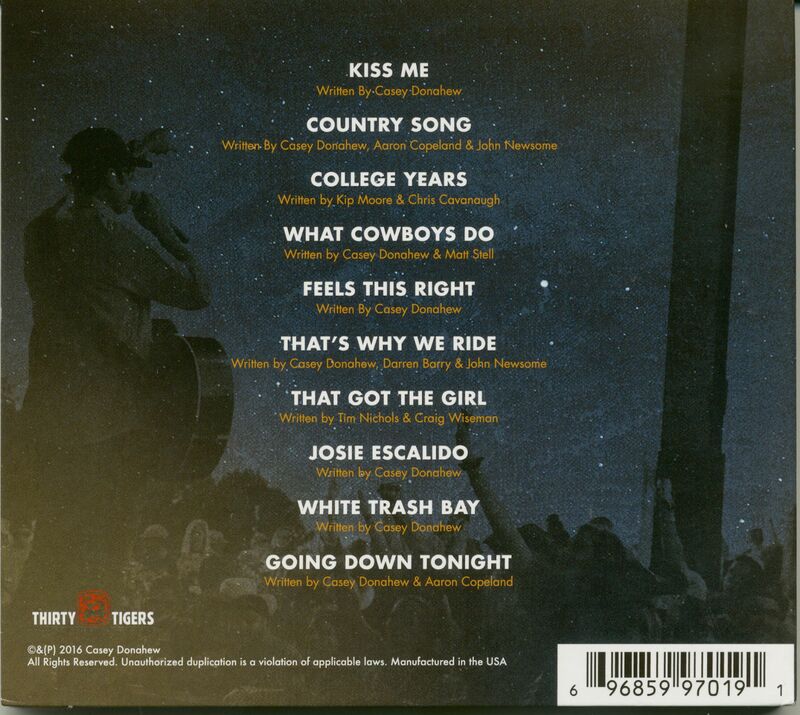 - perc,drums, Steve Mackey - bass Rob McNelly - gtrs, Jon-Paul Frappier- trumpet, Aubrey Hanney - fiddle,mandolin. All night party. 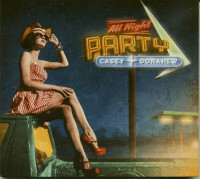 Customer evaluation for "All Night Party (CD)"